Florida A&M University (FAMU) has been awarded a four-year, $2 million grant from the National Science Foundation (NSF) Historically Black Colleges and Universities Undergraduate Program (HBCU-UP) to help broaden the participation of minority graduates in the nation’s science and technology workforce. 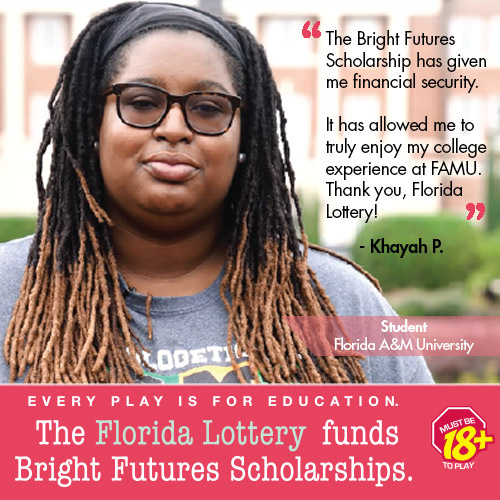 The grant, which was effective June 1, supports FAMU’s HBCU-UP project titled “Science Community of Active Learners to Enhance Achievement and Retention.” The program is designed to significantly increase student success rates in FAMU’s science, technology, engineering and mathematics (STEM) degree programs. Maurice Edington, Ph.D., vice president for Strategic Planning, Analysis and Institutional Effectiveness, serves as the principal investigator for the project. FAMU professors Lewis Johnson, Ph.D., Desmond Stephens, Ph.D., and Paulette Reneau, Ph.D., join him as co-investigators. Photo 1: (from L-R): Desmond Stephens, Ph.D., Maurice Edington, Ph.D., and Lewis Johnson, Ph.D.
Not pictured: Paulette Reneau, Ph.D.